This Victorian Tudor boasts old world charm. 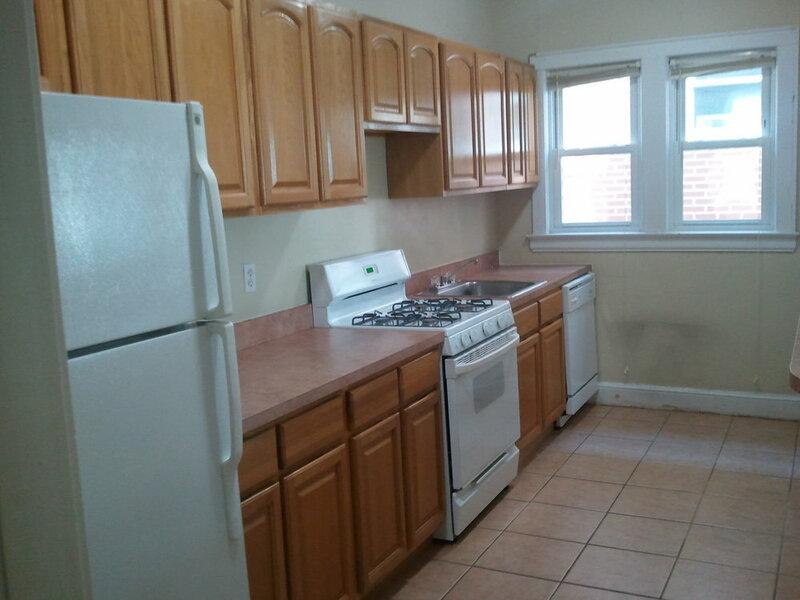 All apartments are completely renovated with high ceiling and brick construction. The building is located three blocks from Bell Boulevard and the Long Island Railroad. Shopping and restaurants are a walking distance away.